Discovery a new path to productivity with Quip. Create, edit, discuss, and organize your team’s work all in one place. 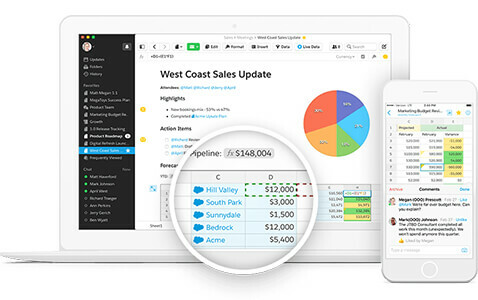 Watch the demo to see how Quip can change the way your team collaborates to move your business forward.